Treasurite: Mineral information, data and localities. Named after its discovery locality, the Treasure Vault Mine, Colorado, USA. Schirmerite 1 photo of Treasurite associated with Schirmerite on mindat.org. Makovicky, E. and Karup-Møller, S. (1977b) Chemistry and crystallography of the lillianite homologous series. II. Definition of new minerals eskimoite, vikingite, ourayite and treasurite. Redefinition of schirmerite and new data on the lillianite-gustavite solid-solution series. Neues Jahrbuch für Mineralogie, Abhandlungen: 131: 56-82. Bulletin of the Geological Society of Denmark (1977): 26: 41-68. Neues Jahrbuch für Mineralogie, Abhandlungen: 131: 56-82.
ⓘ Wolfram pipe (Wolfram blow; Pipe No. 10; Yates No. 11; Little tunnel; Old 26) ? Mineralogical and fluid characteristics of ‘Monakoff-Style’ iron–oxide–copper–gold (IOCG) mineralisation in the Cloncurry Area, Queensland. in Abdurrahman, A., J. C. Ø. Andersen, and B. J. Williamson. "Meeting of the Geological Society’s Mineral Deposits Studies Group was held on the 2nd–4th January 2013 at the University of Leicester, UK." Applied Earth Science (Trans. Inst. Min. Metall. B) 121.4 (2012): 214. Williams et al 2015; Mineralogical and fluid characteristics of ‘Monakoff-Style’ iron–oxide–copper–gold (IOCG) mineralisation in the Cloncurry Area, Queensland. in Abdurrahman, A., J. C. Ø. Andersen, and B. J. Williamson. 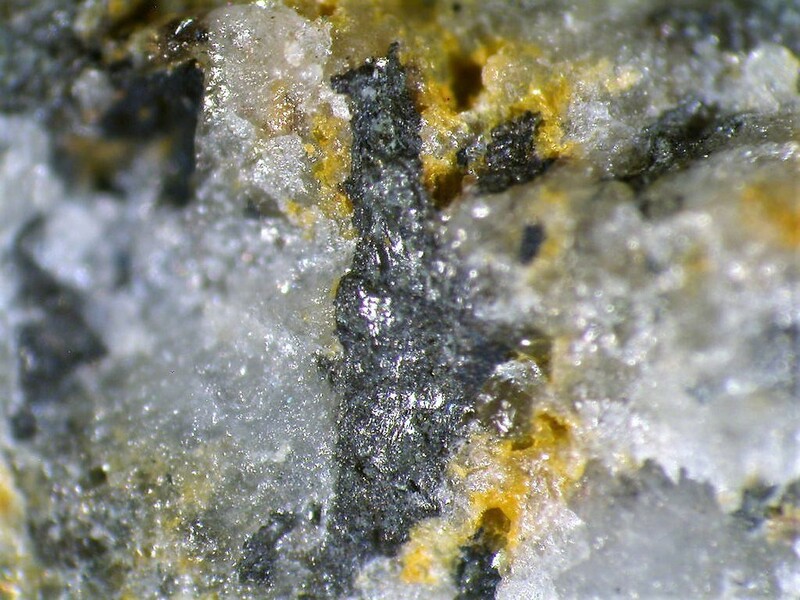 "Meeting of the Geological Society’s Mineral Deposits Studies Group was held on the 2nd–4th January 2013 at the University of Leicester, UK." Applied Earth Science (Trans. Inst. Min. Metall. B) 121.4 (2012): 214. Shimizu, M. & Kato, A. (1996) Canadian Mineralogist, 34, 1323-1327. Gvozdev, V. I., Fedoseev, D. G., Gurikov, A. V., Sadkin, S. I., Semenyak, B. I., & Ratkin, V. V. (2014). 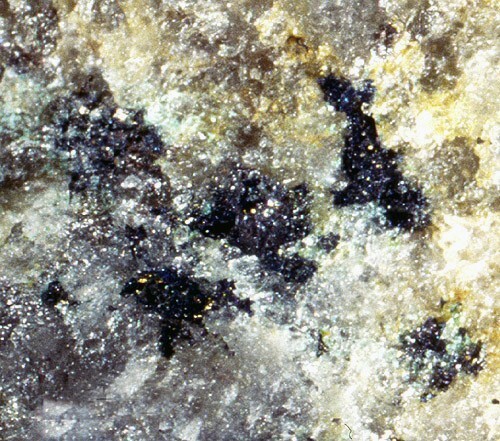 Mineralogy of accompanying elements in the ores of the Kordonnoe skarn scheelite-sulfide deposit in Primorsky Krai. Russian Journal of Pacific Geology, 8(3), 200-212.